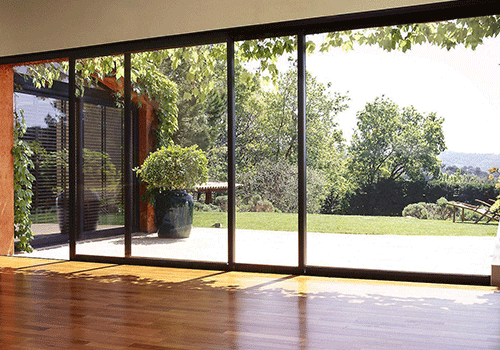 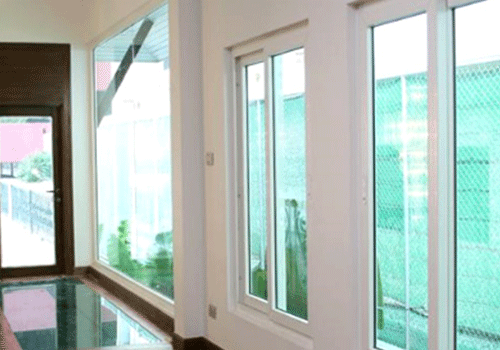 SS Upvc Windows is a dynamic company established in Chennai where we offer our customers stylish, innovative and high quality uPVC doors and windows for both residential and commercial purposes. 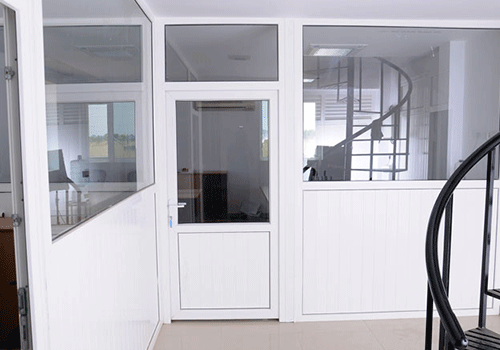 We are the foremost manufacturers and suppliers of finest quality collection of Door Panels, Window Frames, Window and Doors. 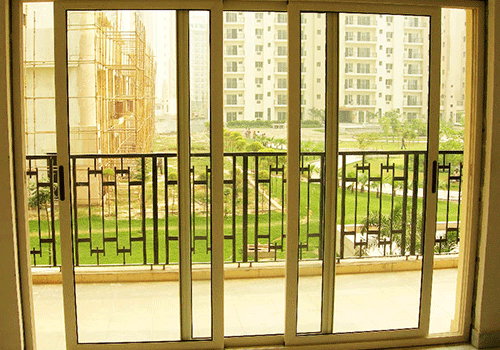 Manufactured using premium quality raw material, which is procured from reliable vendors of the industry, our assortment is designed by our highly experienced professionals at our well-developed fabrication unit. 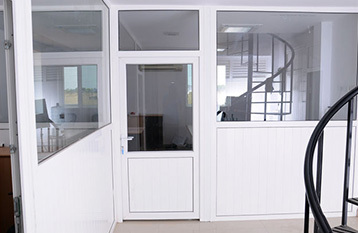 Our array is available in various sizes, designs, shapes and other related specifications as per the latest market trends. 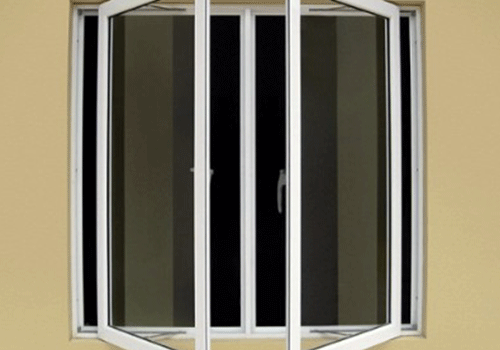 We are the manufacturers of UPVC doors and windows, casement windows, fixed windows, sliding windows, partition and ventilator. 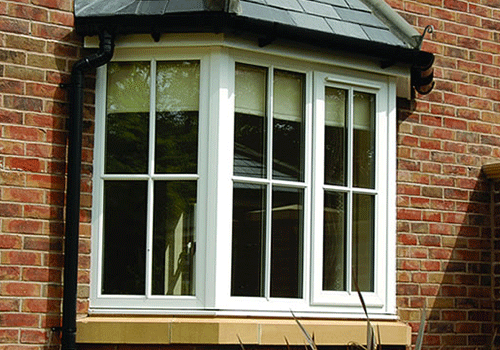 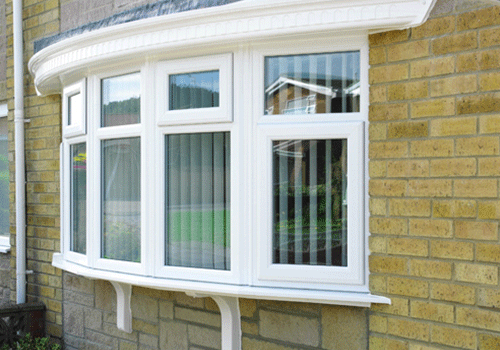 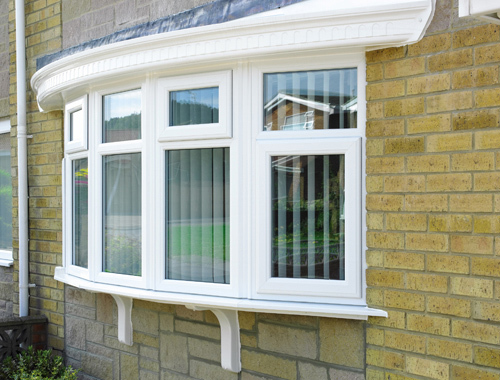 Upvc windows and Upvc Doors are fire proof. 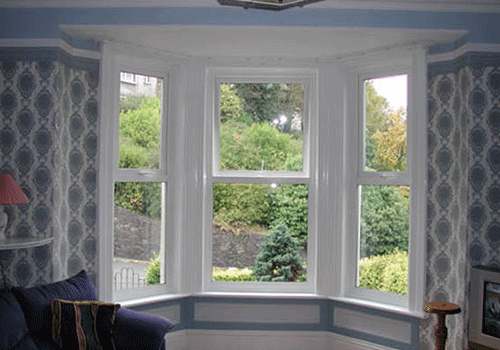 Fire tests have shown that Upvc material being naturally flame retardant through their product life. 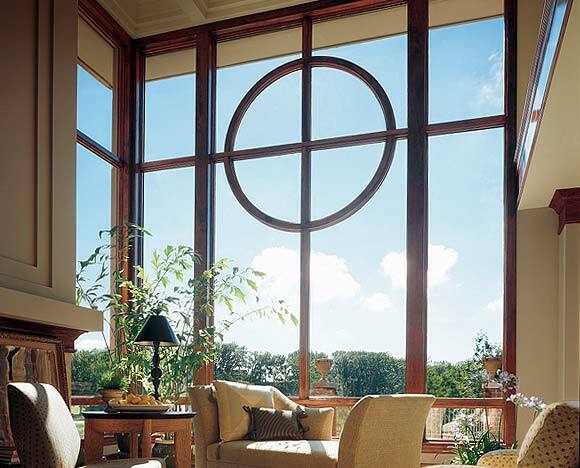 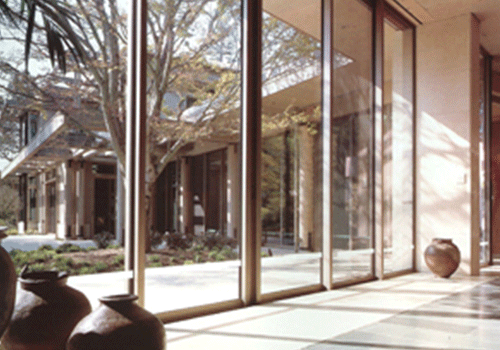 Sliding windows are a good choice in rooms where you want good air circulation, particularly if they are the only window in the room. 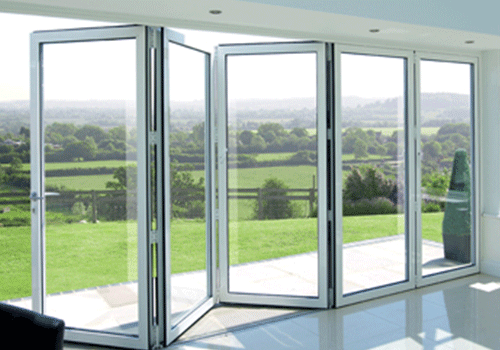 To become a pioneer in UPVC doors/windows manufacturing, To design and develop quality products at competitive price, To introduce new UPVC products for special manufacturing purpose, To follow business ethics and excel in customer service.